On opening the door into The Garden View Suite you find your own cosy private corridor leading to your room which has a view over the garden. With its soft tones, this calm and elegant suite has super quality antiques whilst maintaining a contemporary feel. The Queen size sleigh bed has the best quality mattress and the world’s finest Frette sheets, together with ultra soft Siberian Goose down pillows to ensure that your sleep quality is just perfect. The bathroom is state of the art with deep bath and Philippe Starck fittings with a hand shower attachment (not a full shower). There are two towelling bathrobes and another two luxurious designer (Roberto Cavalli) dressing gowns to relax in. Sample the fragrances of Molton Brown and British luxury brand, Noble Isle body products. Oak House No.1 aims to provide a unique luxury break in the Cotswolds that you will never forget, with all the attributes of a 5 star boutique hotel. Indeed many guests have commented that the decor and experience exceeds that of most other 5 star luxury hotels in the Cotswolds. 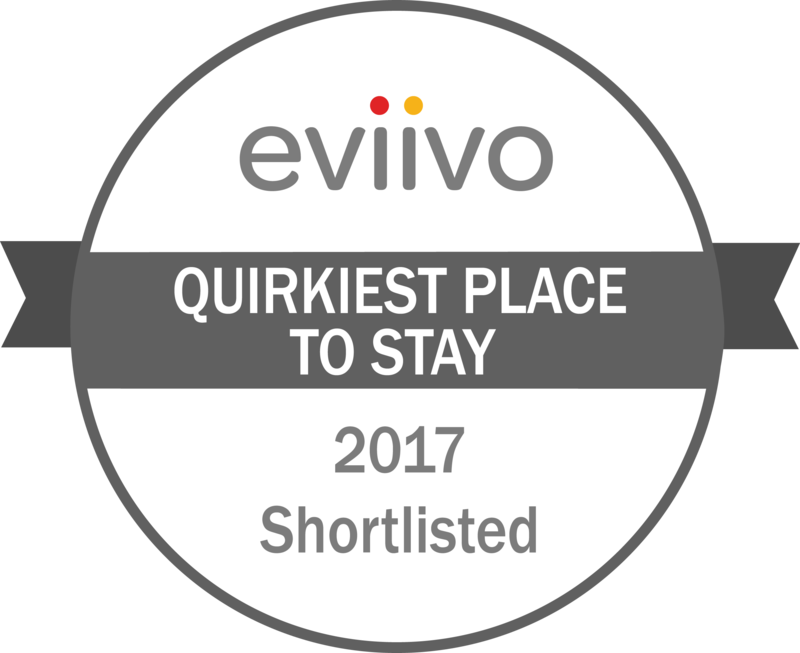 We are happy to say that this sentiment is reflected by the many Trip Advisor reviews and journalists articles about Oak House No.1. Sumptuous afternoon tea including homebaked scones, cakes and fruit tarts is included in the rate , so please ask for it whenever you wish. This can be taken in the Garden View Suite itself, the sitting room or in the cosy seating area in the garden, weather permitting. Our wish is that Oak House No.1 feels like your home from home where you can truly relax and not just another Cotswolds luxury hotel stay. Feel free to wander, ask about anything in the house, artworks, furniture etc. we are happy to discuss things with you. If you need any help with planning a small tour of the Cotswolds region we have a written a guide (quite short) which you can use as the basis of a day tour to see the beautiful Cotswolds villages nearby, a perfect day out. Of course Prince Charles’ Highgrove House is just moments away and the Highgrove Garden Tour is a must but must be booked in advance. Please visit the official Highgrove Garden Tour website. If you are without a car we can also offer chauffeur driven tours taking in all of the must see villages and places of interest (please see more details of each tour at the top of our website under ‘News’). We have free WiFi, full SKY TV package with Movie Channels, live Sports etc. Bluetooth Speaker for mobile phone or laptop connection, DVD/CD player and a selection of movies from our DVD library. The Garden View Suite is perfect for a relaxing stay in soft cosy surroundings at Oak House No.1, your Cotswolds luxury hotel. Please note that our front door is closed at 12 midnight but we are happy to accommodate you if you need to arrive a little later (please ask in advance), we accept babies in arms or children when they are aged over 11.